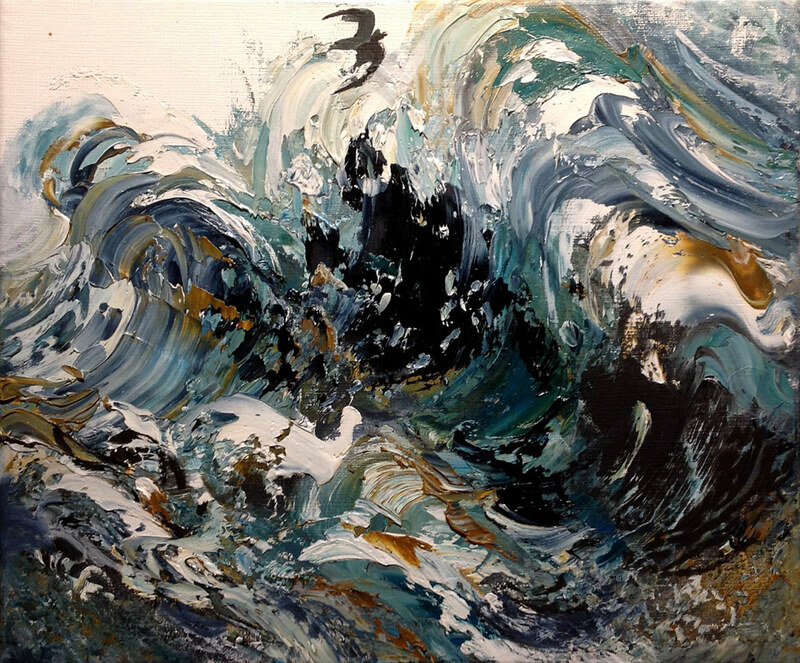 Maggi Hambling OBE CBE (b. 1945) is considered to be one of Britain’s most distinguished contemporary artists. She studied at Ipswich School of Art, Camberwell College of Arts and the Slade School of Fine Art. She has won many awards and Residencies including the Jerwood Painting Prize (1995) which she won jointly with Patrick Caulfield, the Marsh Award for Excellence in Public Sculpture (2005) and in the same year she was awarded an OBE for her services to painting, followed by a CBE in 2010. Maggi Hambling’s work is in numerous private and public collections all over the world and can be seen for example in London’s British Museum, the National Gallery, the National Portrait Gallery, the Tate and the Victoria & Albert Museum as well as the Fitzwilliam in Cambridge, the Birmingham City Art Gallery, the Scottish Gallery of Modern Art, the Gulbenkian Foundation in Lisbon, Portugal and the America’s Yale Centre for British Art in Conneticut to name but a few.